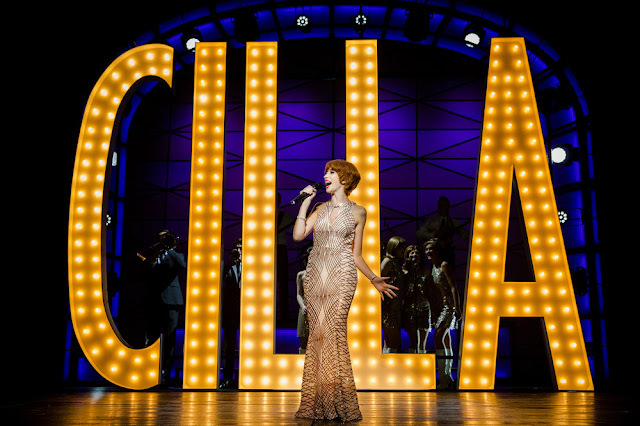 REVIEW | Cilla - The Musical UK Tour. Cilla -The Musical transports you back to the 1960s. The 1960s brought us Martin Luther King's significance as a civil rights leader, the first man walked on the moon, the Mini takes over the world and a city in the UK became the centre of the music universe. Liverpool was thriving. The Cavern Club played host to the buzz within the city. Bands like The Beatles, Gerry and the Pacemakers and The Big Tree were living every musician's dream. Amongst the audiences that filled every corner of The Cavern Club was a red-haired girl who desperately wanted to be a star. Little did she know what was just around the corner..
Cilla - The Musical is the new spectacular and heart-warming production of the critically acclaimed hit ITV television series by Bafta Award winner, Jeff Pope. It shares with you the extraordinary story of the teenage girl from Liverpool whose teenage dreams of stardom lead her to become one of Britain's best-loved entertainers of all time. It's an introduction by a young John Lennon to Brian Epstein that changes her life forever. Priscilla (Cilla) White is the first member of her family who is clever enough to be suitable for office work. It wouldn't be until she becomes Cilla Black and starts taking to the stage of The Cavern Club supporting bands that she would become a Liverpool legend. It's her determination, ambition and relentlessness that almost destroys her relationship, and her infectious and charisma proved so irresistible that helped herself sustain an incredible career by the time she was 25. It definitely requires some talent to step into the shoes of a well-loved icon and frontwoman Kara Lily Hayworth is the perfect match let me tell you. Hayworth not only executes Cilla's character tremendously but with a gorgeous portrayal of the doubts Cilla had of reaching her dream. She is superb at singing the signature songs, Anyone Who Had A Heart really brings the house down. Kara Lily Hayworth finishes off her performance by mastering the nasal tones of a true Mersey girl. She really does an absolutely fantastic job within the role and I'm really excited by her talent and flair. The strength in performance doesn't just stop there, there are strong performances throughout the casting. Alexander Patmore is fantastic as Bobby Willis, the man that Cilla loved but almost lost; Neil Macdonald and Pauline Fleming really add some well-needed comedy as Cilla's parents. What is gorgeous is the stand-out contribution by Andrew Lancel as the troubled genius Brian Epstein. He does an outstanding job at bringing out the sensitivity and hardship Epstein's character undertakes in such a professional manner. The musical is extremely well written and packed with some instantly recognisable hits and a story that goes from triumph to tears. 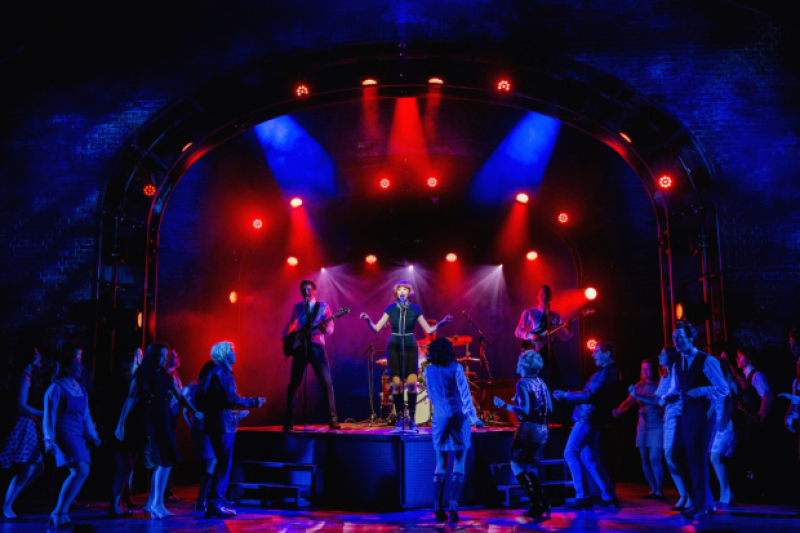 The only downside of the musical for me was some of the company who helped bring The Cavern Club to live on stage. I felt as though the energy from the music should have echoed through to the enthusiasm of the people supposed to be dancing in the club. They came across quite slack and tired, my mum also made a comment that this wasn't how they would have danced in the 1960's and she felt as though that was an important piece of the jigsaw in bringing the scene to life. I'd highly recommend going to see Cilla - The Musical. What an unforgettable icon she was. 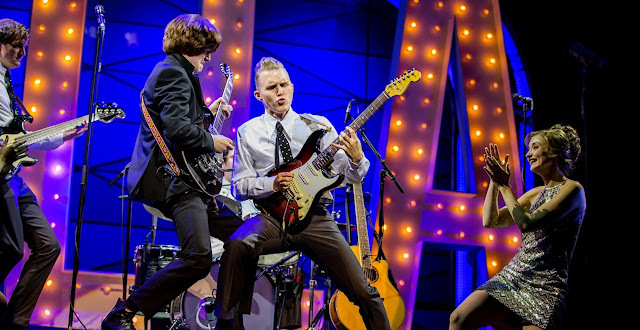 Cilla - The Musical is performing at Curve Theatre, Leicester until 13 October. A list of the full UK Tour dates and where to book your tickets are available here.